In grocery industry news, the federal government is on track to fully implementing rules laid down to ensure that eggs put out in the market are Salmonella free and therefore safe for consumption by the public. There has been an increase in potentially fatal salmonella infections and hence a follow up on this rule is in the offing. 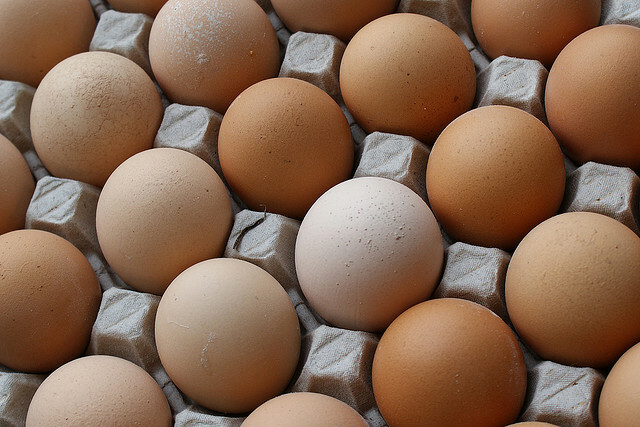 The rule basically lays out measures to be taken in case salmonella is found on eggs or around the egg laying area. The two solutions put forward are pasteurizing or taking the eggs for other non-food purposes and then sanitizing the laying area. Enforcement of these rules will be of benefit to consumers who are the most affected in cases of salmonella infections. The grocery industry is set to see some grocery stores expand. Agro-trade has plans in the pipeline to open at least 30 stores under their brand name Okey-Dokey in South Florida by the end of 2012. Another store with expansion plans, Hy-Vee, intends to bring down its old store in Urbandale, Iowa and put up a bigger and more modern store that will aim at providing for all a shoppers needs, from a restaurant to an area for cooking and education sessions, a greenhouse, a gelato shop, a convenience store and a gas station. Haggen on the other hand has plans to rebrand nine of its stores, which will trade under the new brand NorthWest Fresh by the end of this year. The store has 28 grocery stores currently in operation. The plan also includes specializing in local products so as to have a greater appeal to the local market.